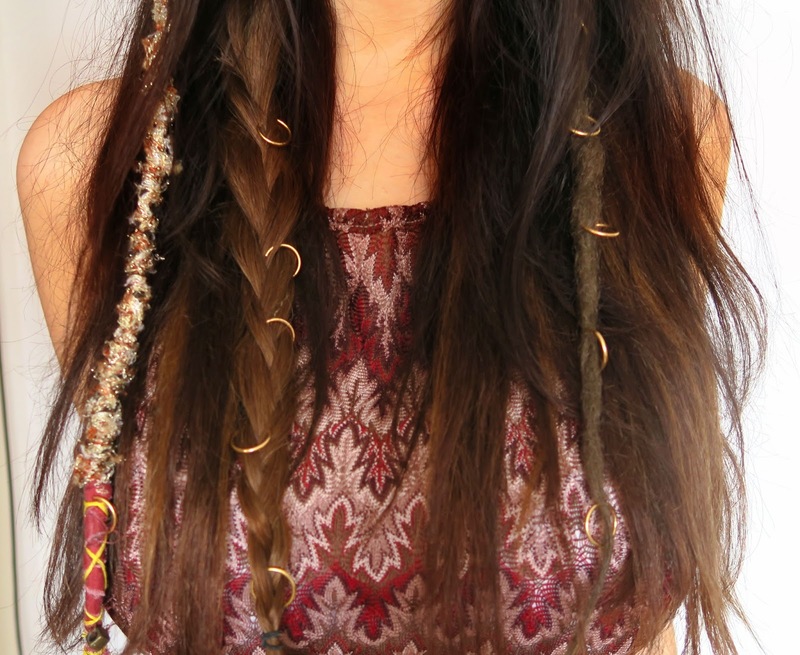 Hair rings make for such a beautiful hair accessory. I'm a big fan of them especially in the summer. 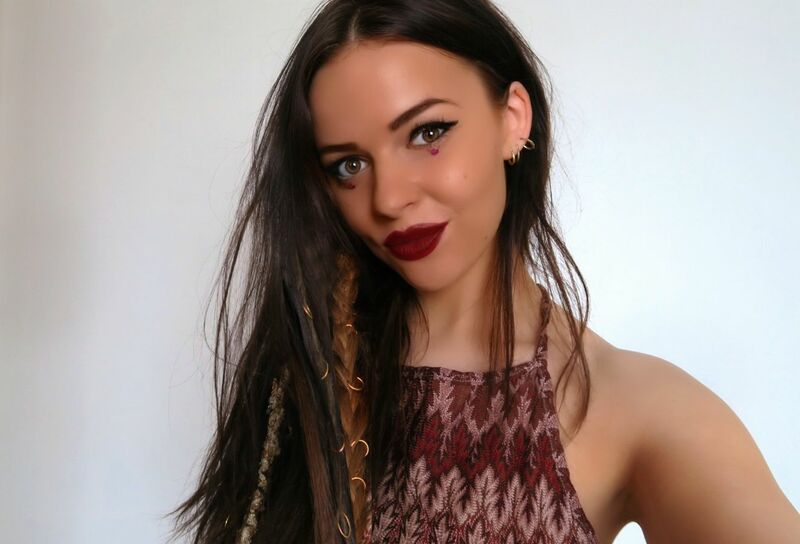 Whether you want to go hair bling crazy, or keep it subtle, hair jewellery is the perfect way to spruce up and add something different to your hair. 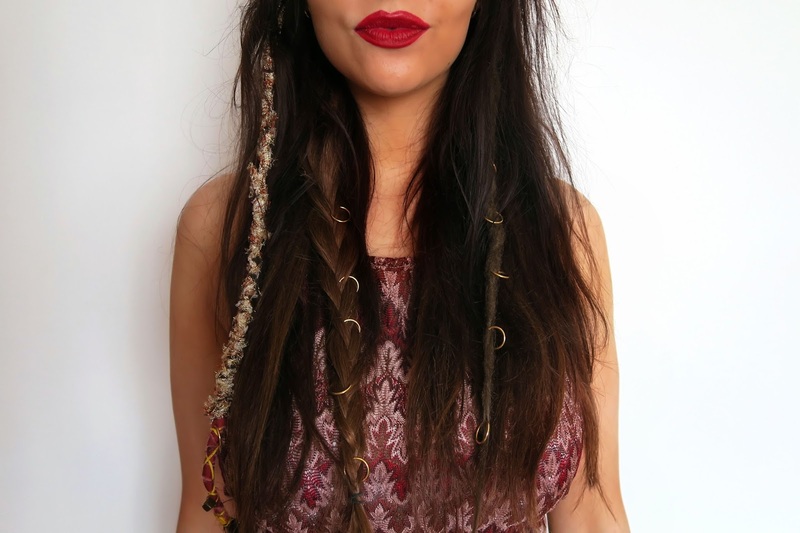 Hair rings work best worn with braids, plaits and tousled hair as it gives them something to cling on to, so unless you are blessed with super thick hair, work them into thick or thin braids for an easy and fun summery look. 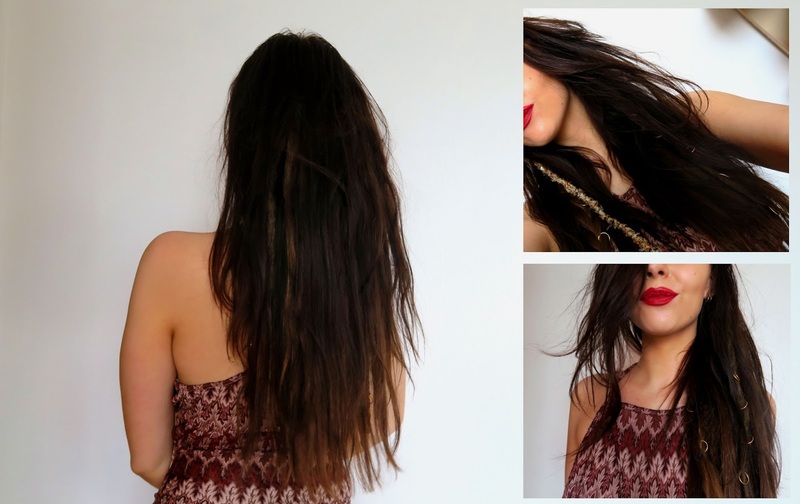 Add sea salt spray or backcomb and hairspray before adding the hair rings to your hair. This will give you extra texture and thickness to work with, and your rings will be more likely to stay put. Applying hair rings into your hair is super easy and after spending a little bit of time playing around and maybe a little bit or practise, you'll soon see that for yourself. Don't be afraid to bend the rings slightly, they won't break and this means you can manipulate the rings by tightening and loosening them as required to get the final look that it is you want to achieve and to ensure the rings are nice and secure. Here I am wearing plain rings but you can also find hair rings which have patterns and charms, or even feathers so there is a hair ring out there for everyone. For more hair ring inspiration, you can check out Pinterest where you'll find lots more cute hair ring hairstyles which will keep your locks looking beautiful all summer long. 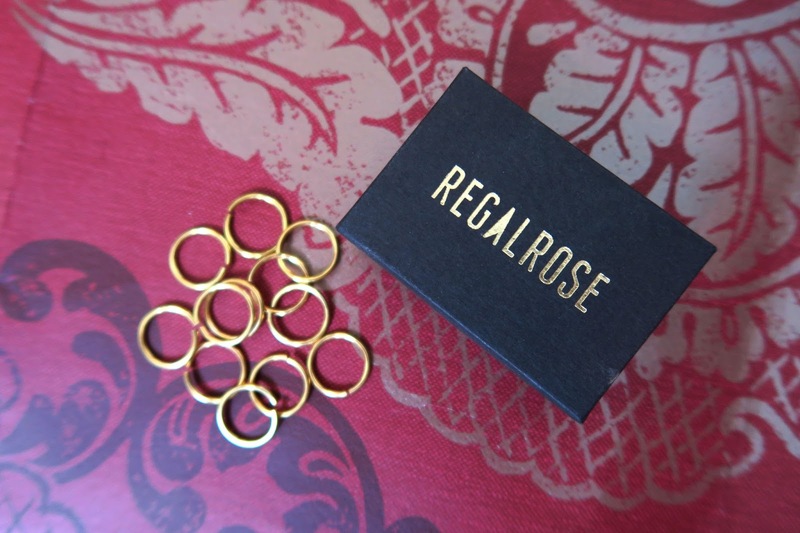 Have you styled your hair with hair rings before? What is your favourite way to wear them?